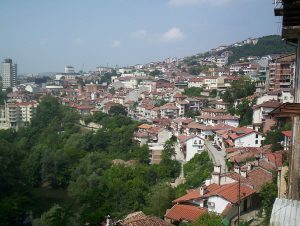 The old capital is the only place in Bulgaria in the top 100 of the ranking. The ranking is based on an algorithm that covers the price index and the hotel rating. 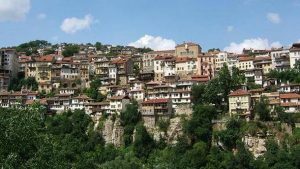 Thus, in terms of quality and price of the services offered in Veliko Tarnovo the city is at the prestigious third place in the ranking. The data is presented by a percentage scale of up to 100 and shows the best-combined results of the average hotel price per night in a standard double room and the average consumer rating for all available hotels in a given destination. Last year, hotels in Veliko Tarnovo were also rated as the most welcoming by the users of the Dusseldorf-based portal, which compares accommodation prices in more than 700,000 hotels with more than 175 booking sites around the world. China has the strongest presence in the ranking of trivago with a total of five destinations. Three of them are in the top 10 – Fenghuang, which is ranked first, as well as Pinyao and Dali – fifth and tenth respectively. Italy, Spain, India and Russia have four representatives in the ranking and Turkey, Hungary, Croatia, the Czech Republic and Poland have 3 representatives. 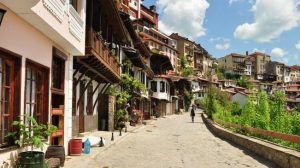 Veliko Tarnovo is without a doubt a place worth visiting. From the cobbled streets and little shops in the Samovodska charshia, to the magnificence of the Tsarevets fortress and the hustle and bustle of the city itself – there is something for everyone to enjoy. The city offers many entertainments and things to do to all of its guests and residents – cinemas, galleries, bars and festivals are just a few of the things the city has to offer. 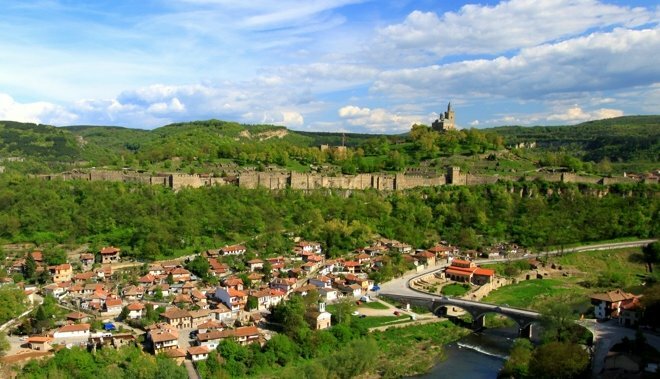 Once you are here you might fall in love with this beautiful city and even decide to stay for good in Veliko Tarnovo.